Scar. . Wallpaper and background images in the cattivi Disney club tagged: disney villain villains scar lion the lion king lion king. Scar is my favourite villian of all time. He is so awesomely evil. 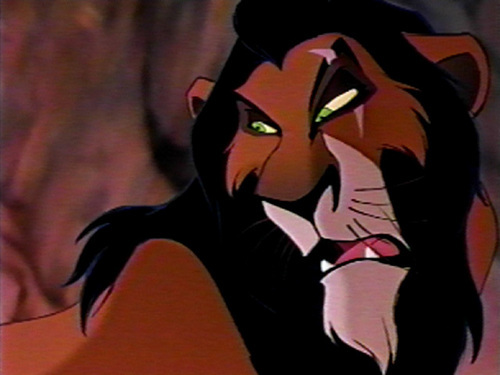 Scar is my second favorite Disney villain. Randall Boggs is my first.